Casino ship operator and gaming investor Genting Hong Kong Ltd says it expects to record a consolidated net loss in the range of US$240 million to US$270 million for the fiscal year ended December 31, 2017. Such figures would reflect a narrower loss when compared to the US$537-million net loss reported in the previous fiscal year, the firm said in a Thursday filing to the Hong Kong Stock Exchange. The figures exclude the firm’s share of results of Travellers International Hotel Group Inc for the period. 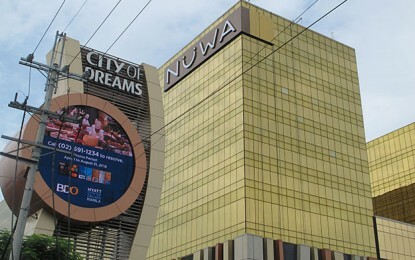 Travellers International Hotel Group Inc – a venture between local conglomerate Alliance Global Group Inc and Genting Hong Kong – operates the Resorts World Manila casino resort in the Philippines. The expected improvement in the firm’s financial performance is mainly attributable to the “one-off gain of US$205 million in respect of the sale of Norwegian Cruise Line Holdings Ltd’s shares and The Star Entertainment Group Ltd’s shares” respectively, and “the absence of an impairment on Norwegian Cruise Line Holdings’ shares of US$305 million in 2016,” the firm said in its latest filing. Genting Hong Kong has slimmed its stake in Norwegian Cruise Line Holdings twice during 2017. In the latest of such deals, Genting Hong Kong announced in November it was selling a 2.19-percent stake in the cruise line. Following the completion of that exercise, the Hong Kong-listed firm still controls a stake of approximately 5.64 percent in Norwegian Cruise Line. The Hong Kong-listed casino investor has also announced in July that it was disposing its entire stake in Australian gaming operator Star Entertainment Ltd. The sale via on-market disposals and a block trade amounted to a total consideration of approximately US$212 million, the firm said at the time. 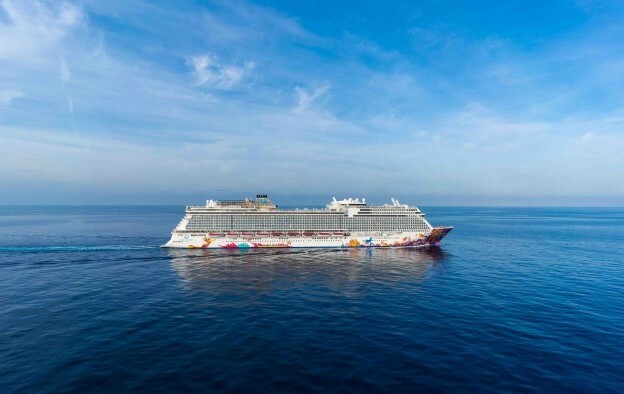 In its Thursday filing, Genting Hong Kong has also noted that its 2017 performance has been offset by the “start-up losses” in launching World Dream in Hong Kong, the second cruise ship of the firm’s Dream Cruises brand; as well as the “repositioning of Genting Dream to Singapore”. Other factors that contribute to the start-up losses also include “Crystal Cruises brand extensions into river cruises” and the launch of AirCruises, the firm said. Genting Hong Kong – a subsidiary of Malaysian conglomerate Genting Bhd – has developed a three-brand portfolio of cruise lines serving different segments of the market: Crystal Cruises for what it terms the ultra-luxury segment; Dream Cruises for what it describes as the premium segment; and Star Cruises for what it defines as the “contemporary” segment.